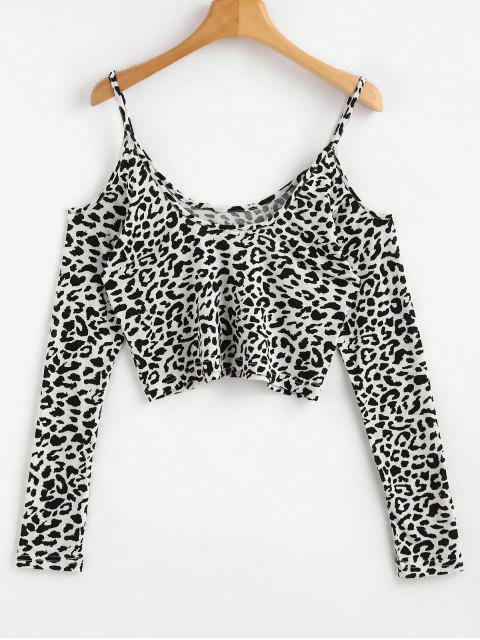 [44% OFF] 2019 Leopard Long Sleeve Cold Shoulder Top In LEOPARD | ZAFUL ..
Go wild in prints! 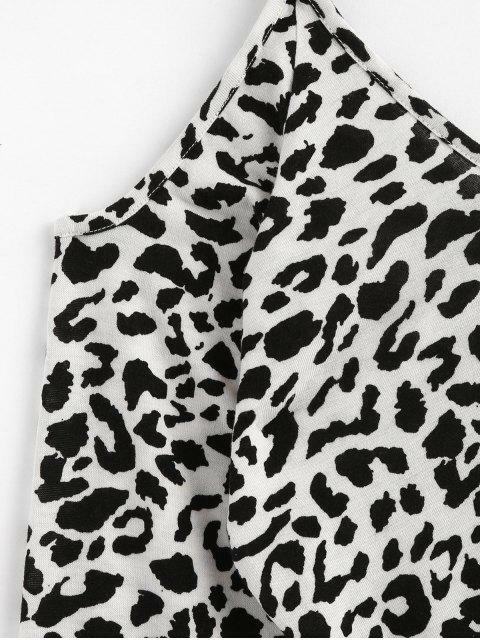 The leopard print returns season after season and we just can't get enough. The cropped tee features slender shoulder straps, long sleeves, shoulder cutouts and a soft jersey fabrication.